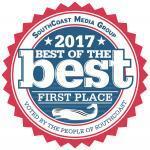 Miss Z Photography is proud to have been voted FIRST PLACE as the Best Photographer in the Best of the Best of the Southcoast! 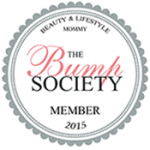 Abrah Zion is one of 5 photographers in Massachusetts that has been chosen to be part of the The Bump Society of Beauty and Lifestyle Mommy. 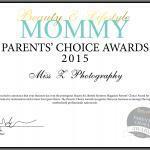 Abrah Zion is a member of The National Association of Professional Child Photographers, or naacp. 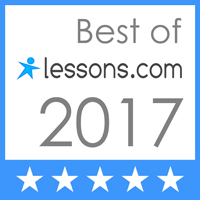 It is an association whose mission is to promote and support the artistry and integrity of professional child photographers. Abrah Zion is a member of Professional Photographers of America (or PPA) was started back in 1869. It's created and led by professional photographers, PPA is a non-profit international photography association that helps those serious about photography live their dreams profitably. 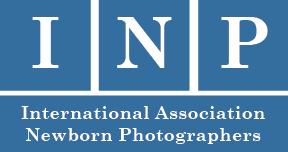 Abrah Zion is a member of the International Association of Newborn Photographers. Abrah Zion has been personally trained by Ana Brandt, world renown maternity and newborn photographer. Abrah Zion is a member of the New Bedford Area Chamber of Commerce. Abrah Zion is a volunteer photographer for Now I Lay Me Down to Sleep. NILMDTS trains, educates, and mobilizes professional quality photographers to provide beautiful heirloom portraits to families facing the untimely death of an infant. We were recently featured on Mass Realty, one of the top sites for Cambridge, MA Real Estate. Check it out here: New Bedford's 'Baby Whisperer' Specializes in Maternity and Infant Photography. Miss Z Photography is excited to announce that we've partnered up with My Heart Wall and will be offering customized photographic wallpaper!